A closer look at some species that use bioluminescence to glow. 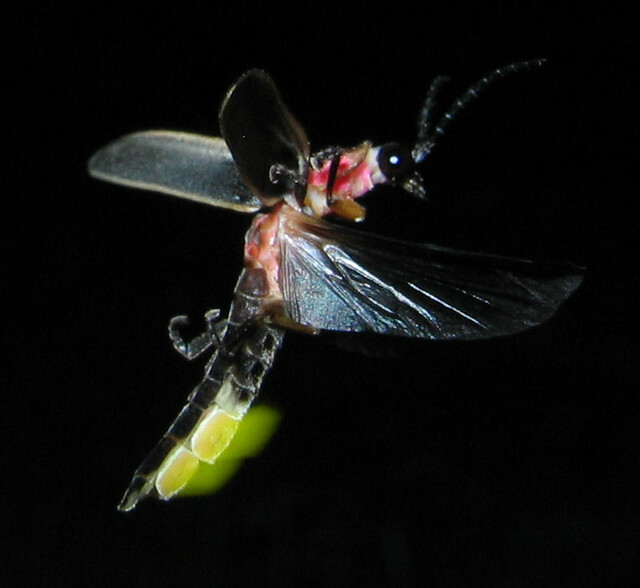 Figure 1 The bioluminescence of a firefly . Whether it’s the twinkle of a firefly, the shimmer of a jellyfish, or the glow of a wild mushroom, all of these organisms emit light. The result of a chemical reaction, bioluminescence has different purposes for various plant and animal species. Bioluminescence by definition is the creation and emission of light by something living . For some organisms, it serves as a deterrent against predators. For others, it functions as a mating call, and in various living creatures, these beaming visual exhibits act as camouflage, or even byproducts of their body processes. Although bioluminescence is usually associated with a blue-green glow, the color of the light actually depends on the chemical reaction that occurs, and in some species can be yellow, or even red . Here are some organisms that utilize these radiant light displays, either by producing the luminescence on their own, or through symbiotic relationships with bacteria, resulting in beautiful contrasts to the darkness of the night. Probably the first species that comes to mind when one hears the word bioluminescence is the firefly. These insects possess a special light producing organ that is activated by the presence of oxygen. Nitric oxide gas also has an important role in firefly bioluminescence, as it enables oxygen to enter this light-specific organ. Fireflies use light for various purposes, including differentiating between firefly species by using unique “flash patterns”. Female fireflies also may assess their male counterparts based on these luminous performances as well . Foxfire bioluminescence exists in several species including Panellus stipticus, Omphalotus olearius, and Omphalotus nidiformis. It occurs on decaying wood, within mycelia, masses of tubular structures that make up the body of fungi. There are various theories as to why Foxfire exists, which include using light to attract insects, which can disperse the fungi’s spores, deterrence of fungal predators, or as a byproduct of another biological process called lignin degradation, which is important in breaking down wood . This not only provides food for the fungi, but also returns nutrients to the soil. Figure 2 Foxfire in fungus . There are dozens of other species that use bioluminescence in unique and creative ways to light up the night sky, or glow in the deep, dark ocean. Next time you find yourself sitting by the beach at night, or walking through a field in the middle of the summer, take a second to look around and admire the beauty of these light emitting creatures that share the world with us. “Bioluminescence.” Wikipedia. November 09, 2018. Accessed November 12, 2018. https://en.wikipedia.org/wiki/Bioluminescence. US Department of Commerce, and National Oceanic and Atmospheric Administration. “What Is Bioluminescence?” NOAA’s National Ocean Service. February 12, 2010. Accessed November 12, 2018. https://oceanservice.noaa.gov/facts/biolum.html. “Bioluminescence Questions and Answers.” Scripps Institution of Oceanography. November 02, 2017. Accessed November 12, 2018. https://scripps.ucsd.edu/labs/mlatz/bioluminescence/bioluminescence-questions-and-answers/. “How and Why Do Fireflies Light Up?” Scientific American. Accessed November 12, 2018. https://www.scientificamerican.com/article/how-and-why-do-fireflies/. Heimbuch, Jaymi. “See That Strange Glow in the Woods at Night? It’s Foxfire, and It’s Beautiful.” MNN - Mother Nature Network. July 10, 2017. Accessed November 12, 2018. https://www.mnn.com/earth-matters/wilderness-resources/stories/foxfire-strange-glow-woods-night. “Foxfire.” Wikipedia. August 19, 2018. Accessed November 12, 2018. https://en.wikipedia.org/wiki/Foxfire. Pallardy, Richard. 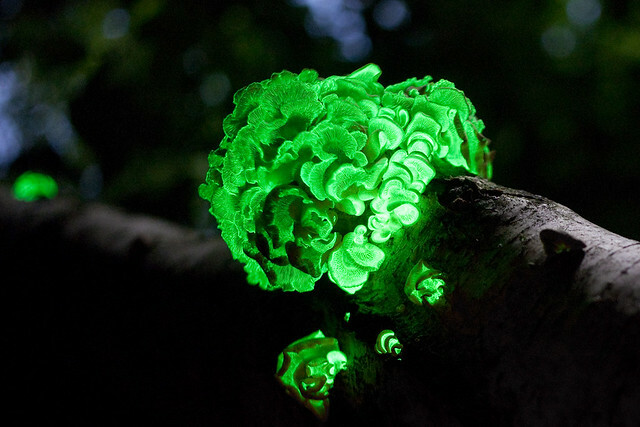 “Everything’s Illuminated: 6 Bioluminescent Organisms.” Encyclopædia Britannica. Accessed November 12, 2018. https://www.britannica.com/list/6-bioluminescent-organisms. ”Green Fluorescent Protein.” Wikipedia. November 15, 2018. Accessed November 23, 2018. https://en.wikipedia.org/wiki/Green_fluorescent_protein. Mallette, Linnaea. “Jellyfish Background Free Stock Photo - Public Domain Pictures.” Free Stock Photo - Public Domain Pictures. 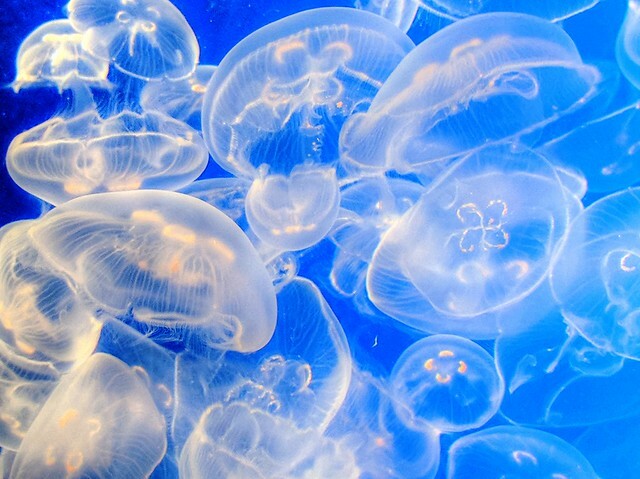 Accessed November 12, 2018. https://www.publicdomainpictures.net/en/view-image.php?image=228722&picture=jellyfish-background.